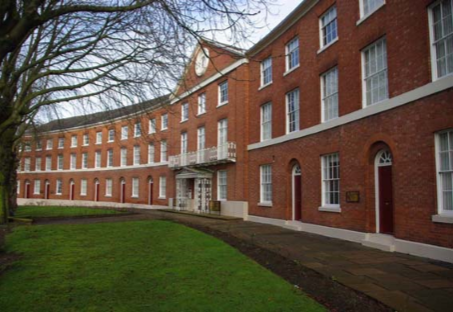 We can offer you Three Superb Locations with buildings on New Walk, Museum Square and King Street being the best locations in the heart of the professional district of Leicester. Choose from: Virtual Office, Hot Desk, 1 person office to 50 work stations – whatever your requirement we can help, with monthly agreements or long term tenancy. You enjoy total flexibility to grow, downsize or relocate. 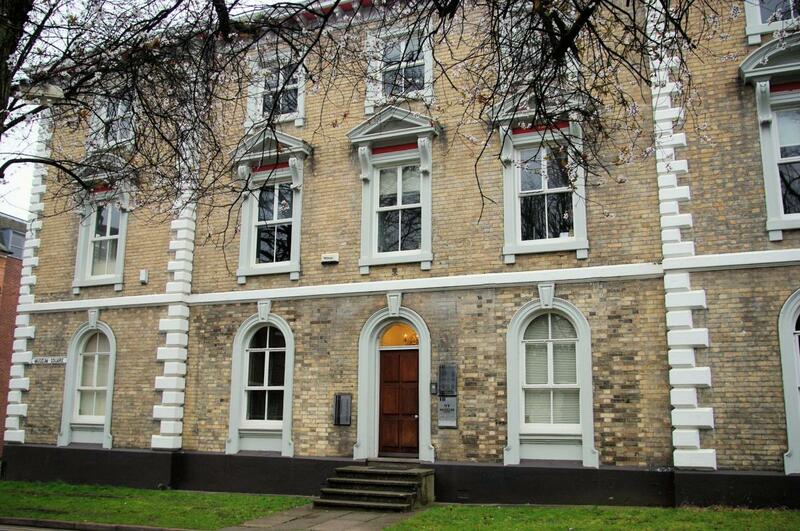 All our Serviced Offices are fully equipped and ready to go with free meeting / Presentation rooms available. Situated in the heart of the East Midlands being the southern most point on the famous triangle of Derby, Nottingham and Leicester. 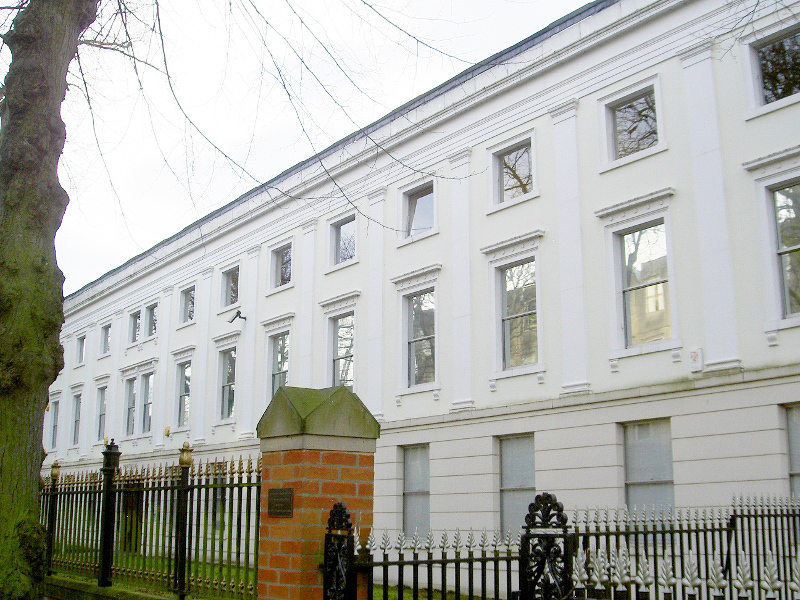 Leicester is a great location with superb rail and road links, being on the main line to North and South and close to the M1 Motorway. The city is rich in history – Richard III and the Foxes wining the Premiership being but two!